Interdimensional action meets retro style. Created by Paul Robertson. 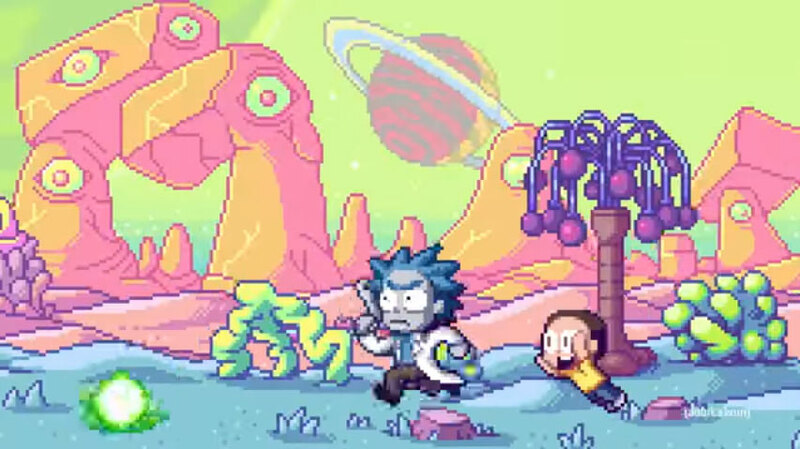 Rick and Morty 8-Bit style! Cant wait for Season 3!